Nothing beats salon service does it? But we can't always check in with with our stylist every time we wash our tresses. More's the pity. A bouncy DIY blow dry is the next best thing. 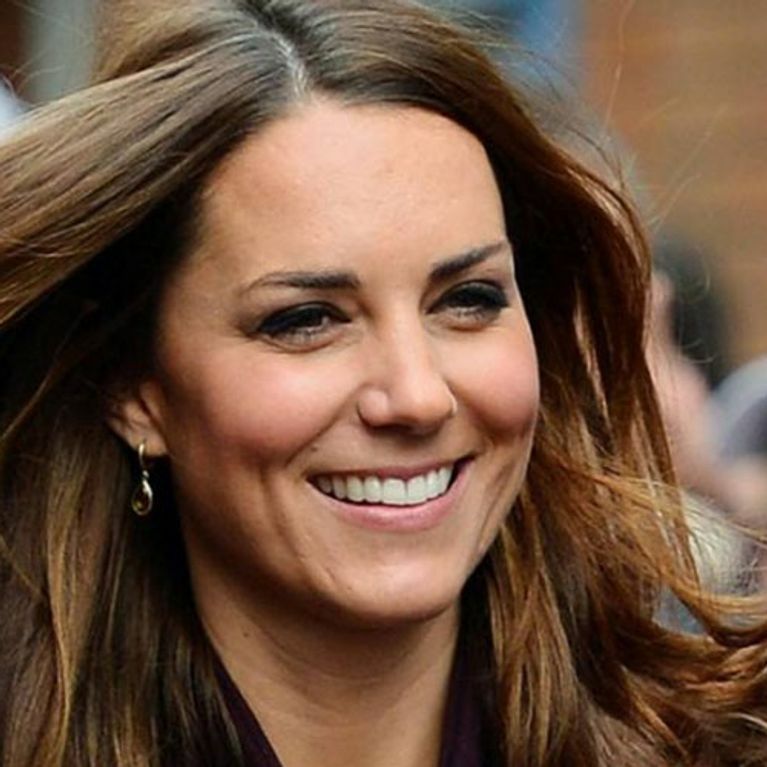 We're talking Kate Middleton, flawless locks and nothing less. Here's how to get a bouncy blow dry fit for a princess, fingers crossed the royal baby approves! With the world going cray for royal baby-mania we're preparing for the new arrival in the only way we know how... with a good ol' royal pampering! Let's admit it, blow drying your hair is no easy feat, especially if you're battling with frizz, split ends or, dare we even mention it, velcro rollers! Ouch. You gotta section it, clip it and then there's the back of your head. How do people do it? Somehow, flicking your hair upside down and blasting for a few minutes seems way more appealing. Hair dressers make it look so easy, rolling the brush through their fingertips and multi-tasking with pins, hair spray and tongs but when it comes to the DIY test, everything goes to pot. We caught up with blow dry maestro Michael Rowan - Naturtint UK Ambassador and Celebrity Hair Stylist to get the 411. Bored Of Your Limp And Lifeless Locks? Say Hello To The Parisian-Chelsea Blow Dry!